Microarray technology has made it possible to quantify gene expression of thousands of genes in a single experiment. With the technological advancement, it is now possible to quantify expression of all known genes using a single microarray chip. 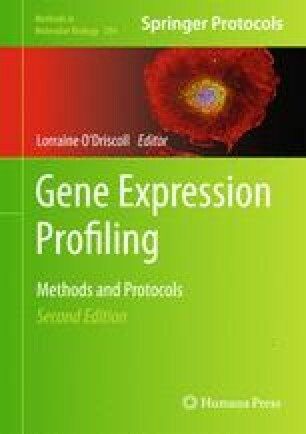 With this volume of data and the possibility of improper quantification of expression beyond our control, the challenge lies in appropriate experimental design and the data analysis. This chapter describes the different types of experimental design for experiments involving microarray analysis (with their specific advantages and disadvantages). It considers the optimum number of replicates for a particular type of experiment. Additionally, this chapter describes the fundamentals of data analysis and the data analysis pipeline to be followed in most common types of microarray experiment.